*Kanye West and fellow rapper Kid Cudi have reportedly ended their beef and are collaborating on a project in Japan. Word of a joint project began in July, when the rappers were spotted together in LA with Plain Pat, who has managed and produced for both artists. 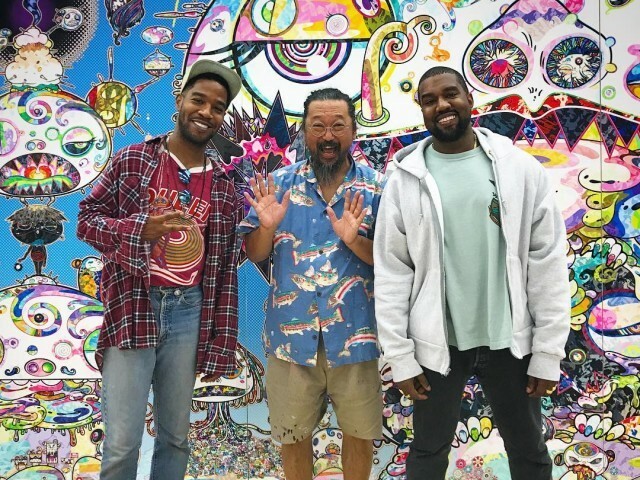 Artist Takashi Murakami posted a photo of the duo visiting his studio last week.